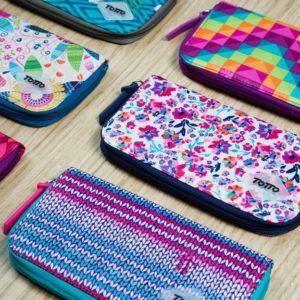 Discover TOTTO’s fashion line for children and teens at TOTTO TU. With our fashionable yet functional bags, accessories and apparel, we help your kids get their stuff from place to place while always staying on trend. Whether it’s their first day at school or at summer camp, their going on a hiking adventure or getting by their day-to-day, we’ve got their back.